The West Lake Collection is first class all the way. 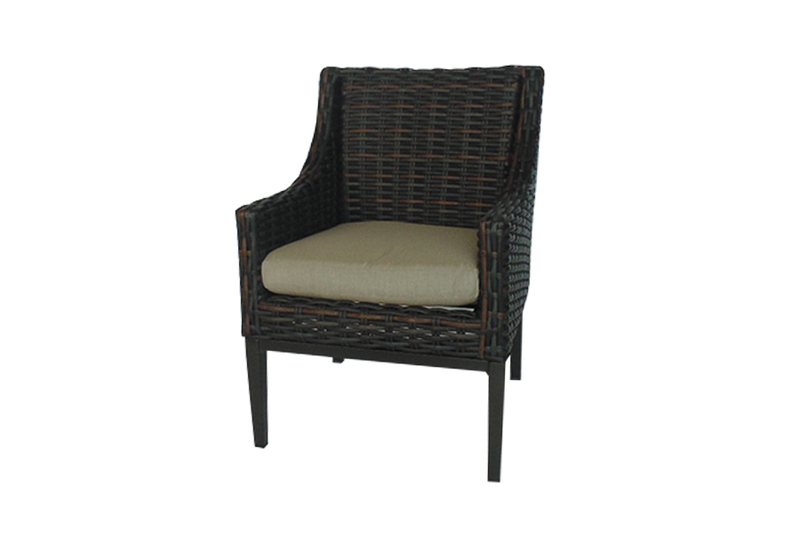 Outfit your backyard oasis with elegant thick woven resin wicker that offers a warm and comforting entertaining space for any outdoor area. Whether you're preparing for poolside entertaining, cottage country fun, or under a gazebo, the West Lake is a crowd pleaser. The aluminum frame is rustproof and ensures you years of worry free enjoyment. The planked table and accents, that are made of reinforced concrete, offer a rustic old world sense of style. 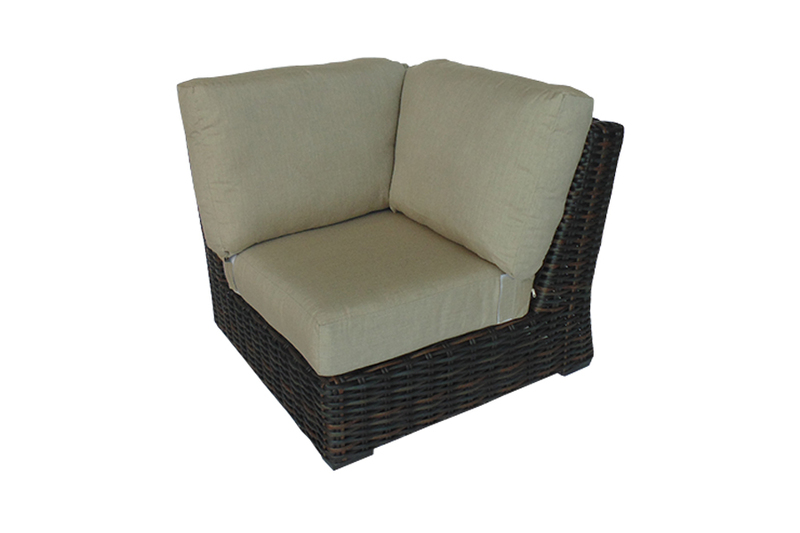 The fade and water resistant cushions are an incredible addition to the set and are a must have for any backyard! A different, yet equally beautiful styled coffee is this 26" x 48" rectangle made of reinforced concrete. Manufactured to look like real, dark wood, make your life easy with this rust and mold free substitute. The West Lake 42" Round Coffee Table is perfect for a large seating area. 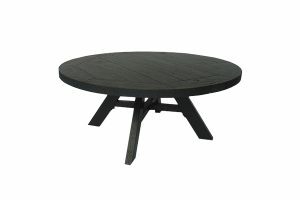 Made to reflect the look and style of real Barnwood, this rust-free, Aluminum table requires absolutely no maintenance. Entertain with a peaceful mind knowing all it takes is a wipe down for clean up! 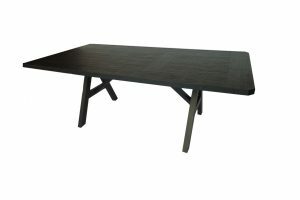 The West Lake Dining table is a unique, elegant design that is guaranteed to bring style to your backyard! 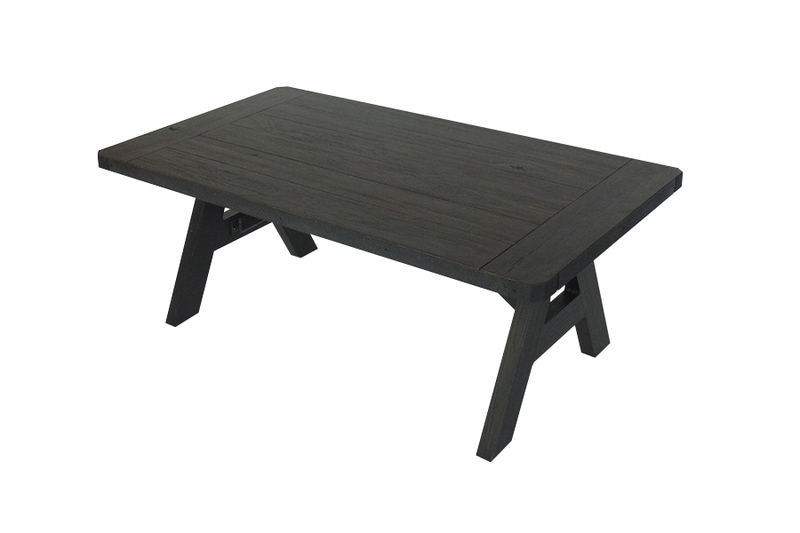 Comprised of a planked, Barnwood like Aluminum table top and A-frame base, the structure and quality of this piece is simply unmatched. 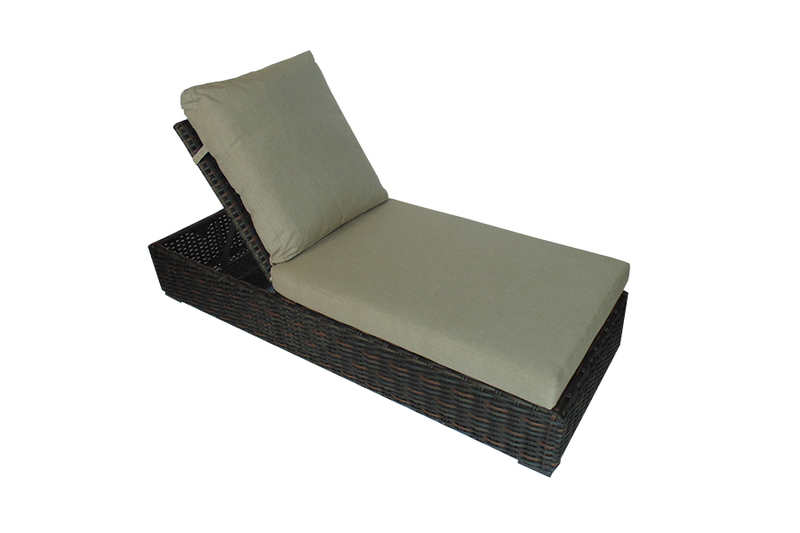 The West Lake Chaise Lounge is a high end, modish styled piece that is designed to take all your troubles away. The armless structure is unique and chic, while the adjustable back allows a free range of comfort. 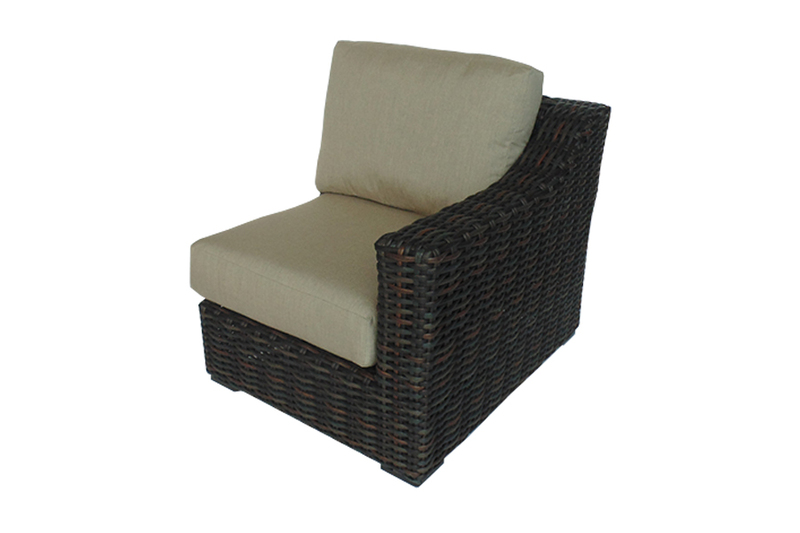 Lay back and relax to feel resort like comfort in your own home! The West Lake Corner Sectional Piece is the key component to your sectional. Designed as a 90 degree wedge, the corner will link your modular pieces together to create the perfect L-Shape. 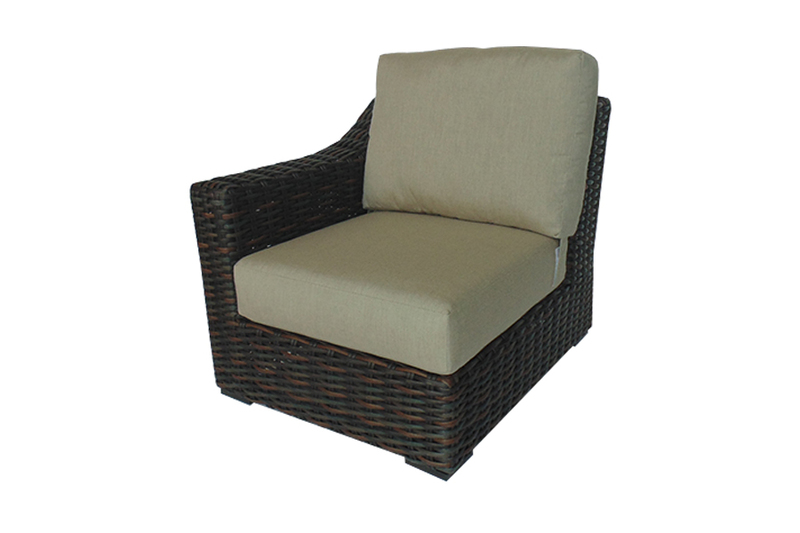 Accentuated by pecan coloured Synthetic Wicker and Sunbrella Cast Ash cushion. The West Lake Dining Chair is a wide, comfortable dining chair featuring a Pecan coloured frame and Sunbrella Cast Ash cushion. Made to match the West Lake Deep Seating Collection, this dining chair can also be used as extra seating in your lounging area when needed. The West Lake Left Corner Piece completes the one side of your sectional to achieve your desired L-Shape. Pair the Left Corner with 2 Armless pieces, a Corner and a Right Corner to complete the sectional look, or even 2 Left Corner pieces to create a Loveseat. The possibilities are endless! The West Lake Lounge Chair is the perfect calling for relaxing after a long day. 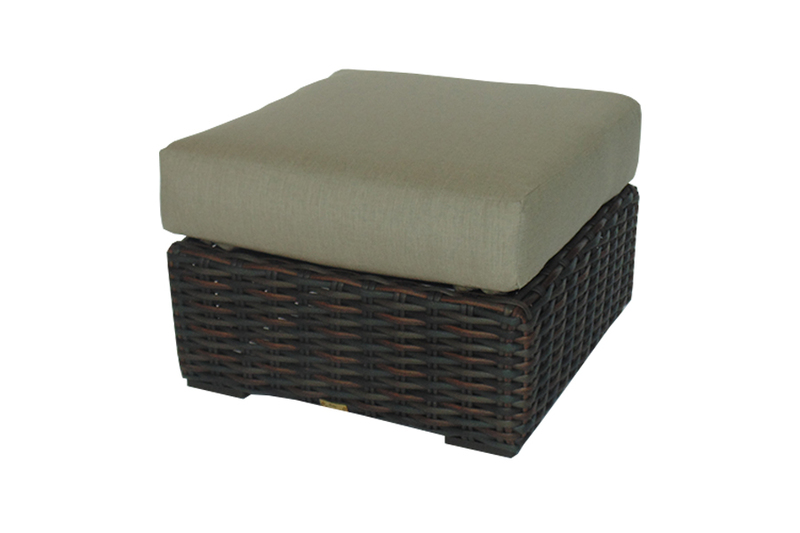 Sink right into te Sunbrella Cast Ash cushions and enjoy your backyard oasis. Sold separately from the set, this chair works as accent or extra seating to your West Lake Sofa or Sectional. 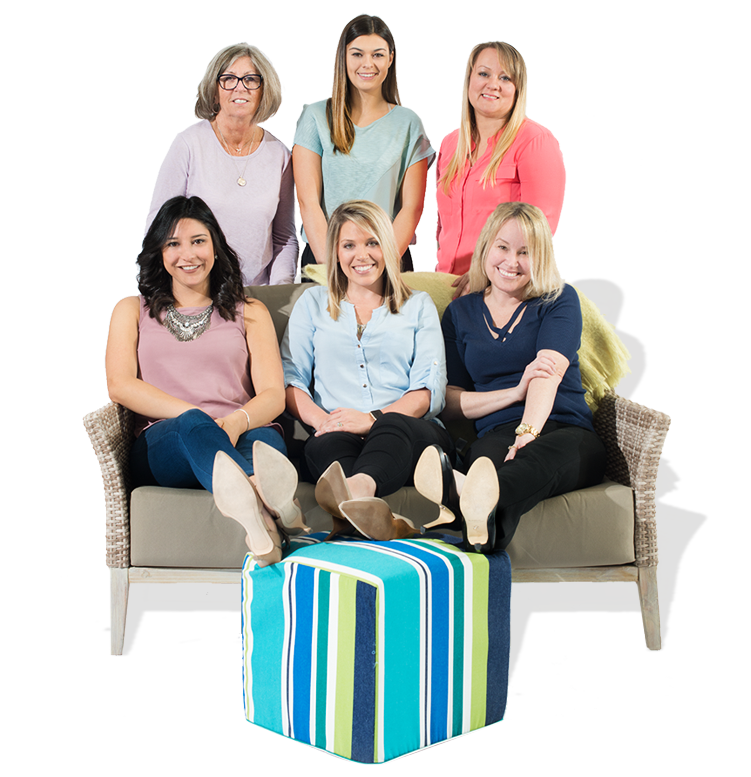 The West Lake Ottoman is a great accent to provide extra seating, support for your feet, or serve as an added place for drinks and snacks. Featuring the same style and Sunbrella Cast Ash cushion, the ottoman is a perfect addition to your the West Lake Deep Seating. The West Lake Left Corner Piece completes the one side of your sectional to achieve your desired L-Shape. Pair the Left Corner with 2 Armless pieces, a Corner and a Left Corner to complete the sectional look, or even 2 Left Corner pieces to create a Loveseat. The possibilities are endless! 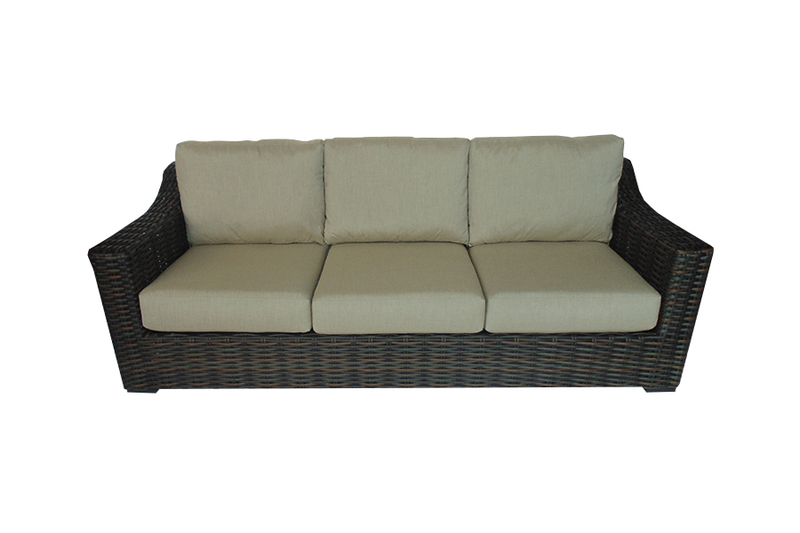 The West Lake Sofa is the perfect piece to create a 'living room' styled look in your outdoor space. The combination of the Pecan, Synthetic Resin Wicker Frame and Sunbrella Cast Ash cushions is guaranteed to match any decor and achieve a rustic, elegant look. The Square Side Table is the perfect addition to your West Lake Sectional or Deep Seating Collection. Give your guests a place to rest their drinks and snacks without straining to reach the coffee table. 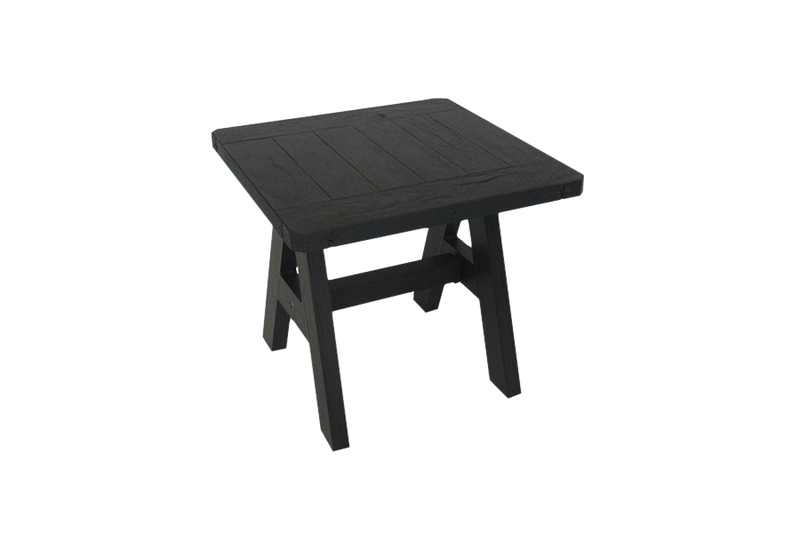 Made beautifully to resemble Barnwood style without the maintenance. 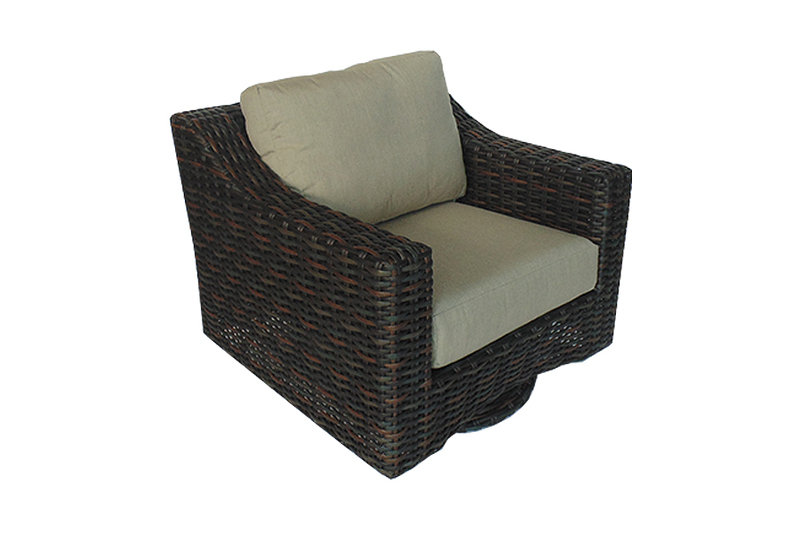 The West Lake Swivel Lounge Chair is the ultimate design for relaxation and comfort! Glide back-and-forth as you relax in this quality piece. 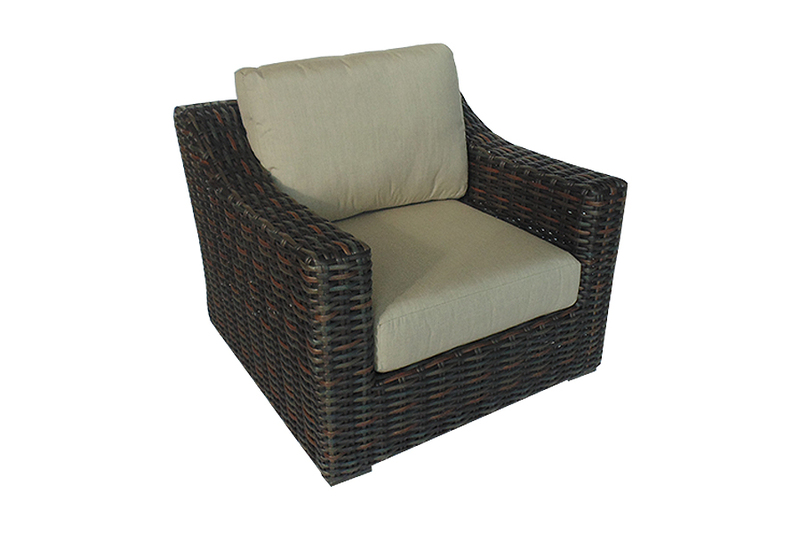 The luxury, value and style of this chair is backed by it's high end, synthetic wicker frame and Sunbrella Cast Ash cushions.